Law firms are often the most misguided ones when it comes to online marketing through SEO or PPC, here’s what they should actually go for! 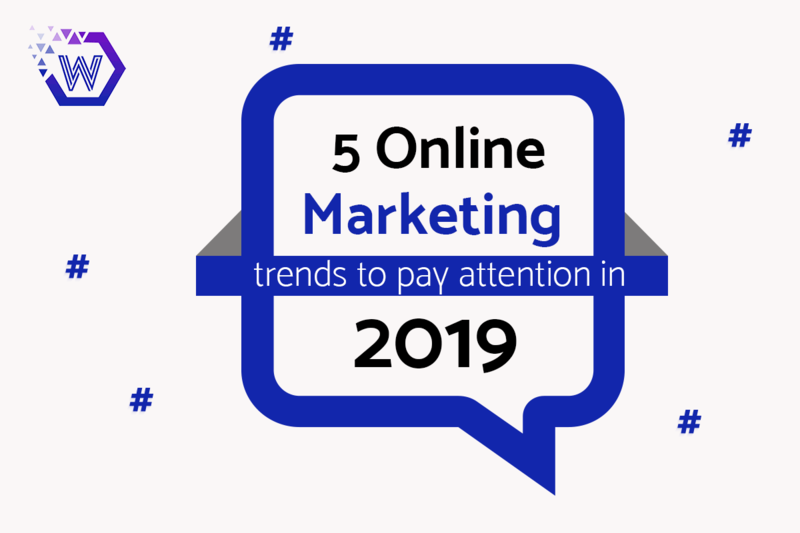 Law firms are rushing into online space with the moving tic-toc of the clock, and this has certainly marked an absolute rise in the law firm online marketing. 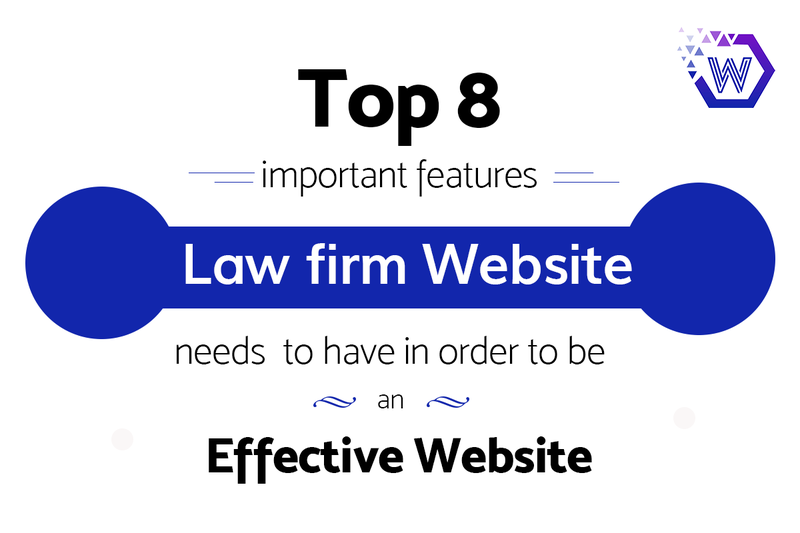 96% of people seeking legal advice use a search engine, 70% of law firms have generated new cases through their website, 74% of all legal consumers visit law firms’ websites to take an action, and there’s a continuous list of such exciting stats! 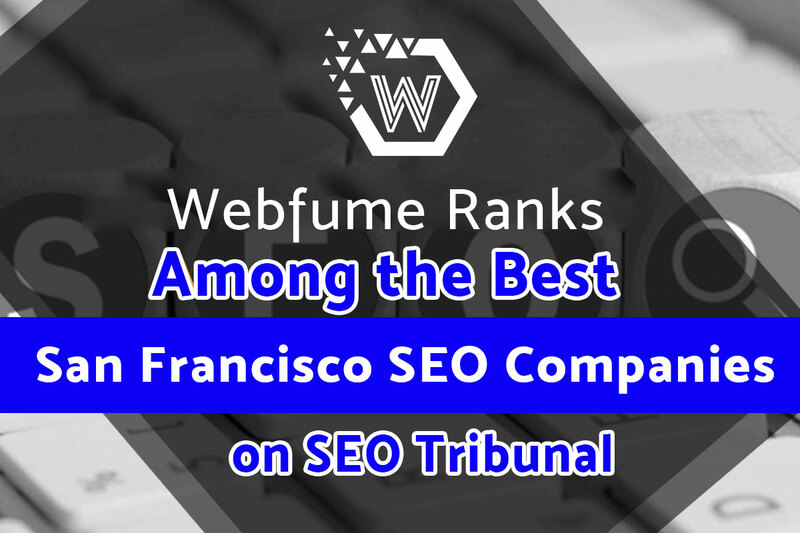 But, constantly improving, more effective, and sophisticated search engine algorithms, online marketing strategies- be them SEO or PPC, that were bringing massive online engagements ten, five, and even two years ago are simply not able to cut it for your law firm SEO strategy today. To be seen right there at the top of online search results, your marketing strategies must be tailored to your legal industry. 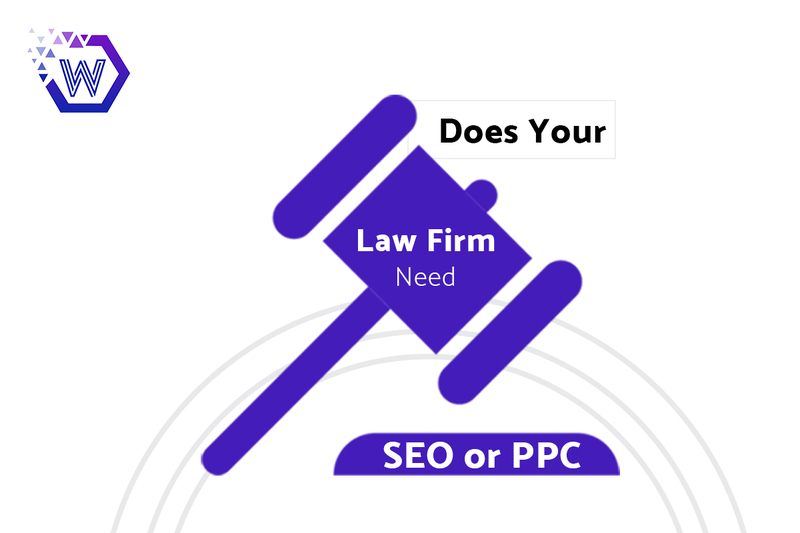 First, you must know what exactly you need to boost your law firm’s online marketing- SEO or PPC? People seem utterly confused for these two. Well, for you to create an effective marketing strategy to differentiate your firm and stay ahead of the cutting-edge competition in the progressing market, we are here to make things clear and hassle-free by discussing particular situations for when to implement which- SEO or PPC! 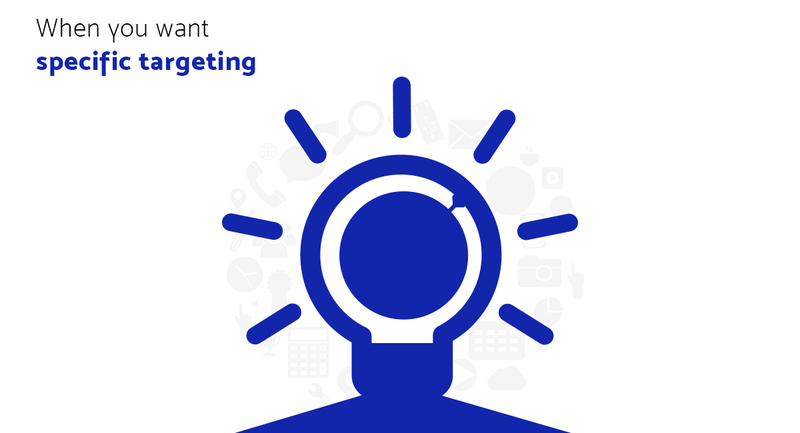 When you want to generate immediate leads, a strategic PPC campaign is the definite way to go. As we earlier said, SEO is a long-term strategy, it might take several months or even a year to generate as many legal leads as many you can straightaway generate in like 24 hours! For legal advice, consultancy, and other services, there’s been a significant increase in clear and concise intended searchers. These searchers know what exact and meaningful information they are looking for. 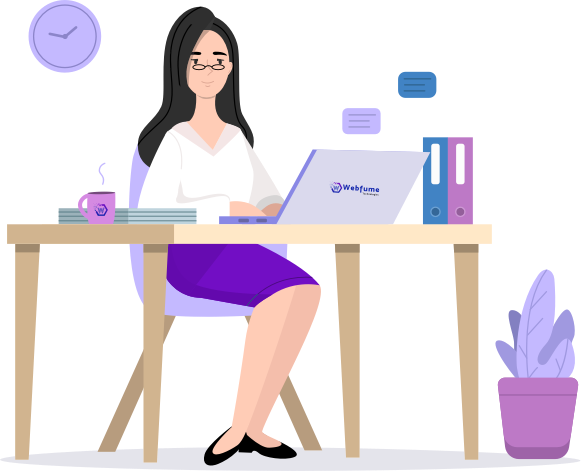 Here you can effectively optimize your website for such expected searches which eventually leads to acquire higher online ranking reach and increase reach among the right people. The traffic you get here is the relevant one that makes you go a long-run! 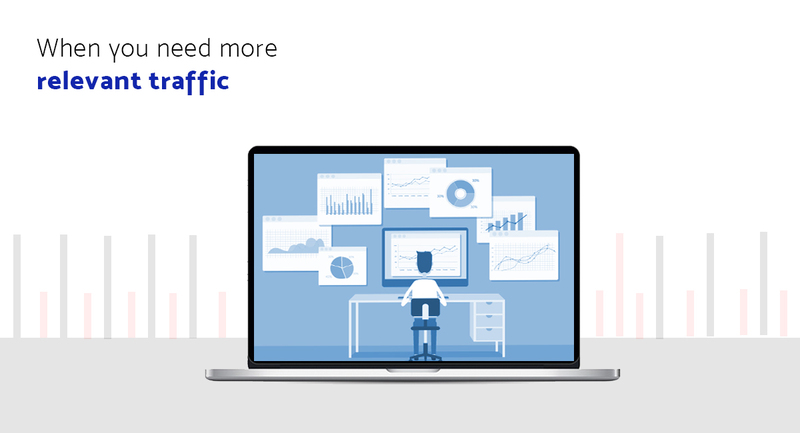 You might know that Google Analytics no more shows you which keywords are bringing traffic to your legal website, but you can still use Google Adwords to run an operational campaign to see the insights of your valuable keyword level impression data. In such a context, these PPC campaigns considerably assist you to prioritize the most important keywords in your SEO efforts. 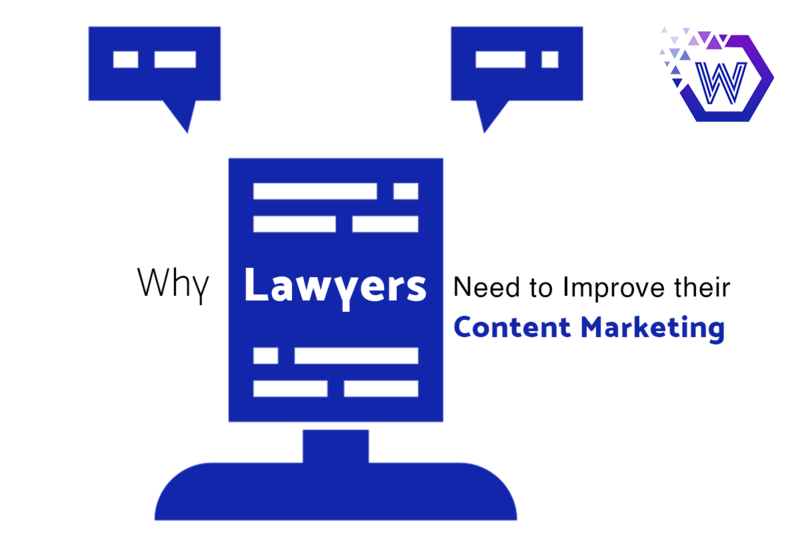 The legal space brings in a huge and fierce competition in today’s online marketing context. You don’t need to spend a ton to be able to get ahead of the competition, you just need efficiently strategized SEO! SEO is way more capable than PPC to enable law firms to get a highly-improved return on investment. If you have plans for very specific keyword targeting, you must go for PPC. An exact match AdWords campaign can definitely help you out achieve exactly what you want. Such situations can be best dealt with effective ads served to potential clients searching for the exact or similar keywords. Also, if you want to target a specific geo-area, running ads through your PPC campaigns would again be a great idea. This radius targeting can be a definite hit through Facebook ads. In such cases, it’s always good to test your marketing strategy by running a PPC campaign before you actually engage in long-term SEO activities. 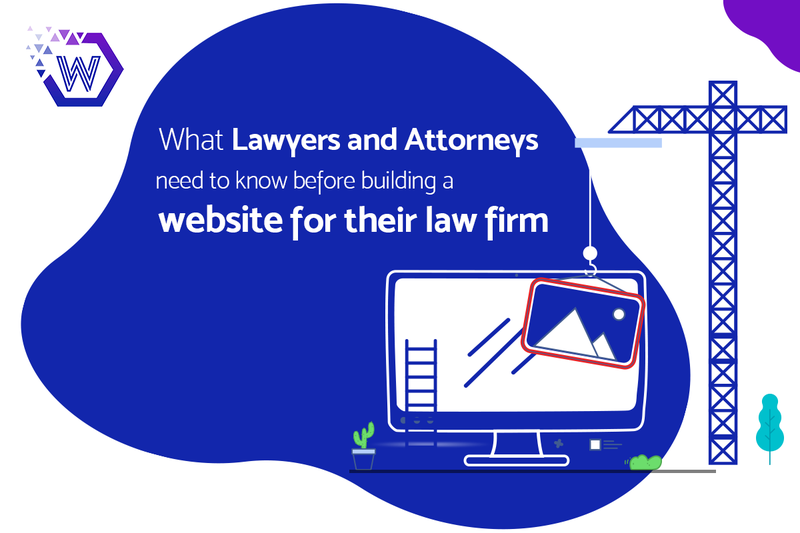 Ranking your law firm website higher on major search engines is not at all an instantaneous process, it rather takes time to be found by your potential clients. It doesn’t mean that paid ads aren’t important and convincing, it’s just that PPC campaigning is overall suitable where immediate results are the major requisites and yes, you need to have a deep pocket to invest in PPC by all means. 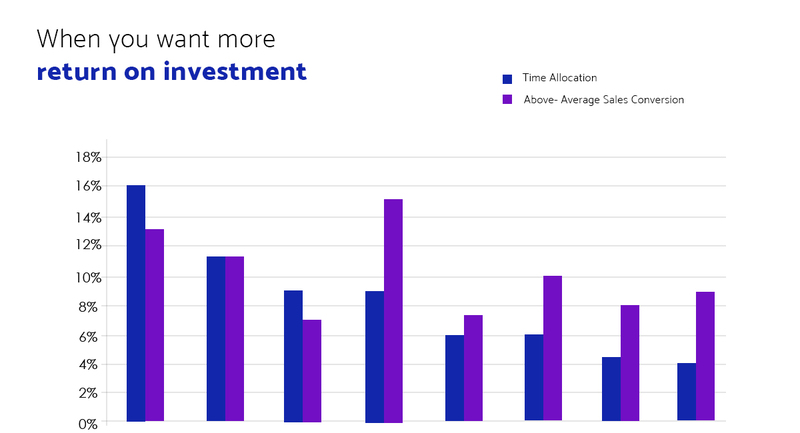 On the other hand, if your priorities go with long-term results, an improved ROI, and organic search results, investing in SEO makes more sense. 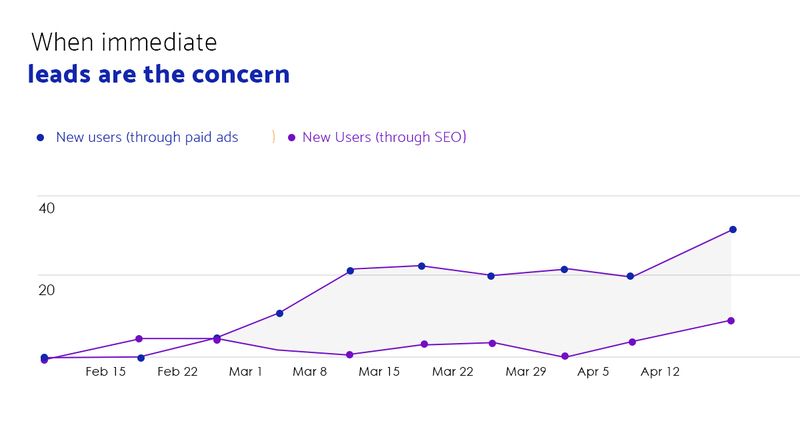 Many searchers avoid promoting ads and preferably click on the organic search results that appear just below the paid ads for reliability factor. 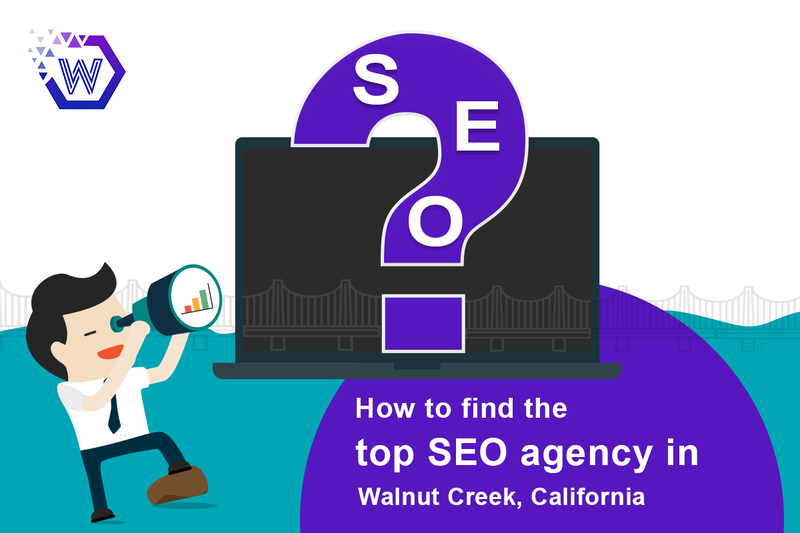 Well, in a nutshell, if you have sufficient financial means, opt both PPC and SEO simultaneously to get the best results out of your online marketing strategies. But again, the one strategy isn’t going to work for all law firm, be logical and do evaluate your requites and situation to choose the best-fit strategy for you to rock the market in your very own way!